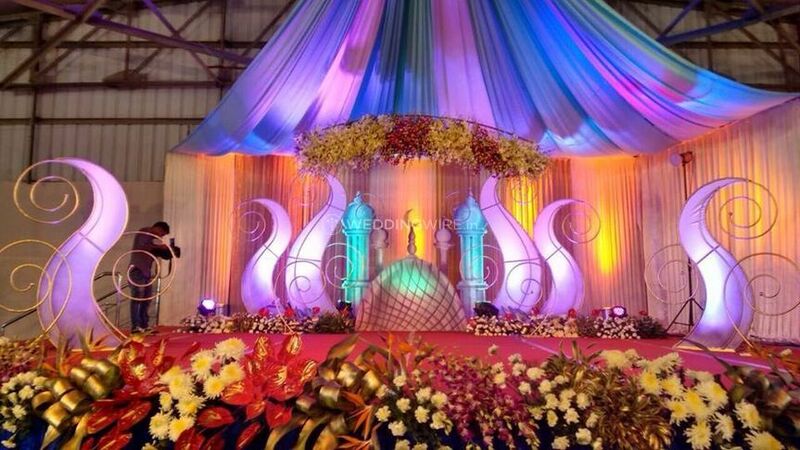 WeWah Creative Decorators and Event Planners ARE YOU A VENDOR? 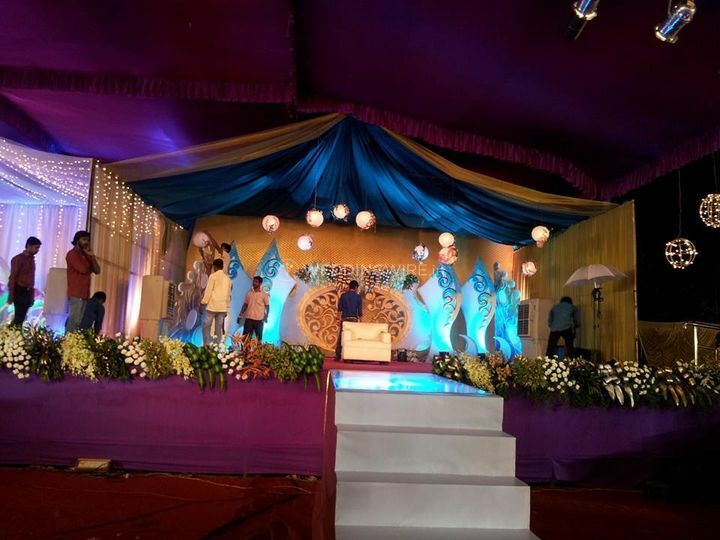 WeWah Creative Decorators and Event Planners is an event planning and decoration company located in Ambattur which is situated in the city fo Chennai. 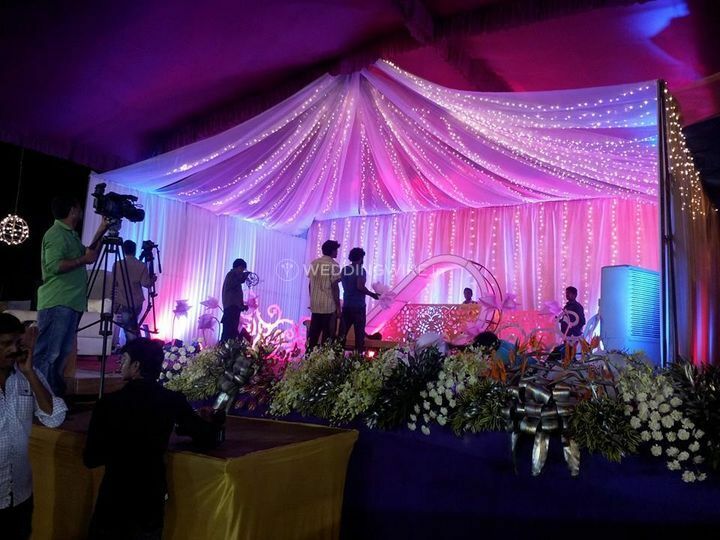 It helps you plan and execute any type of occasion and ensure that it goes smoothly and in a hassle-free way. Planning a wedding is one of the toughest tasks to do as it is one of the most precious events in a perosn's life and needs to be perfect. 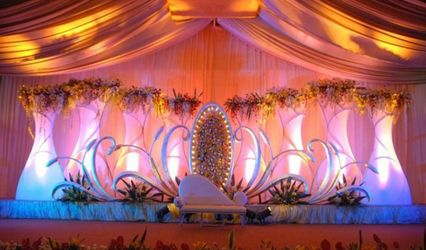 If you are looking for a reliable wedding planning company to help you host your nuptial ceremonies, at a reasonable price range, then WeWah Creative Decorators and Event Planners is the choice to make. 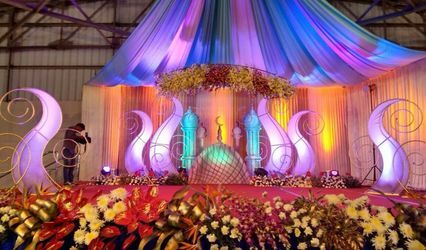 WeWah Creative Decorators and Event Planners has a team of wedding planners who know the importance of this event in your life and thus, put their best efforts to do everything they can to make it even more special for you. They plan each fo your pre-wedding, wedding and post-wedding functions in a wonderful way and organize your functions in the best way they can. 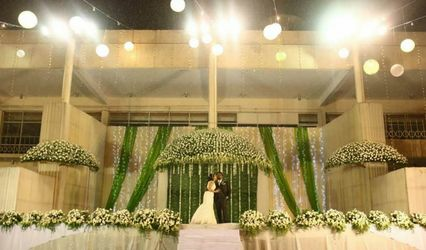 They strive hard to take care of all the arrangements for your nuptial ceremonies, so that you can enjoy your functions with your guests, without any hassle. 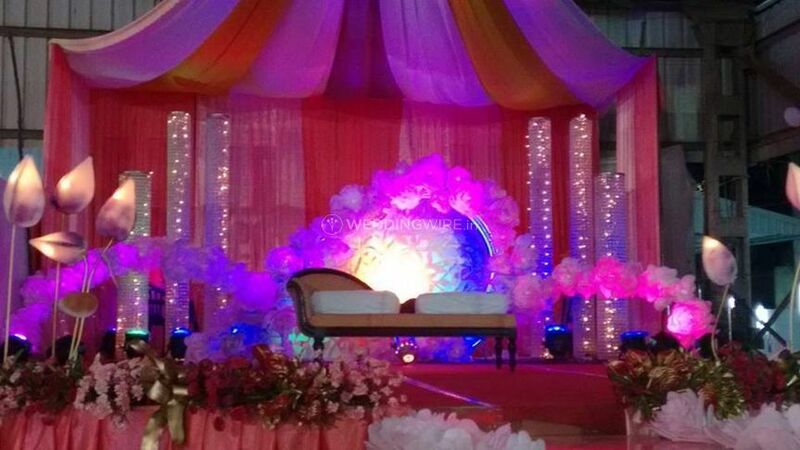 WeWah Creative Decorators and Event Planners has a team of professional wedding planners who are also ready to travel outstations and be a part of your functions so that you can give them your suggestions and have your wedding arranged just the way you desired it to be. They aim to deliver maximum client satisfaction by providing you with the best of their services. 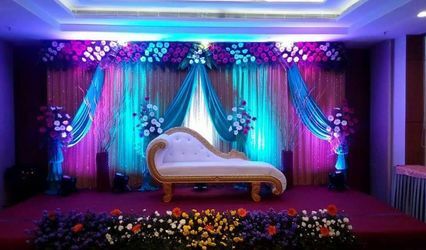 They offer a plethora of unique decor setting and options for all your functions and make your venue look absolutely fantastic.